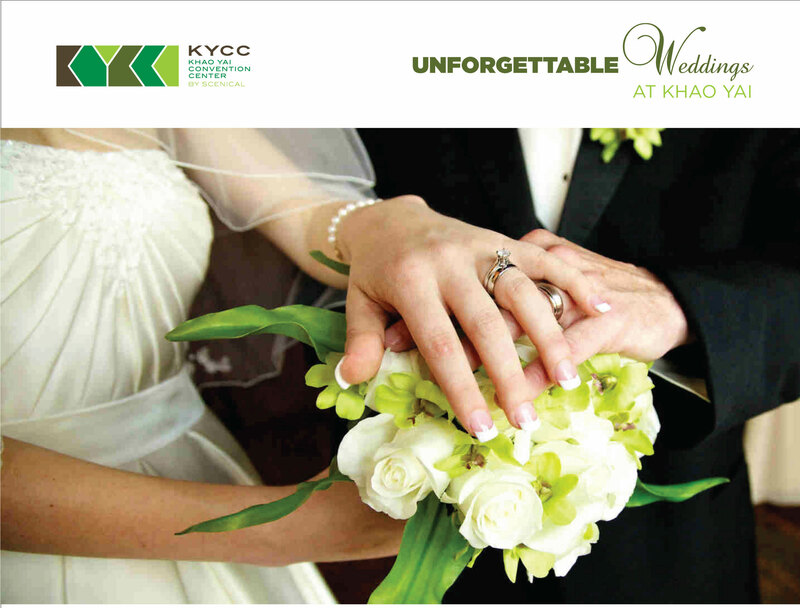 from small and intimate, to lavish and grand, annual general meetings to conferences, exhibitions, meetings and weddings, KYCC convention and exhibition centre have the space, catering and services to host a vast range of events. Wedding receptions, corporate outings, retreats, team building events, corporate dinners, cocktail receptions and association meetings are our specialty. This unique venue allows for on-site wedding ceremonies, elegant indoor and outdoor receptions, incredible photo opportunities, and the convenience of walking to neighboring hotels and attractions.